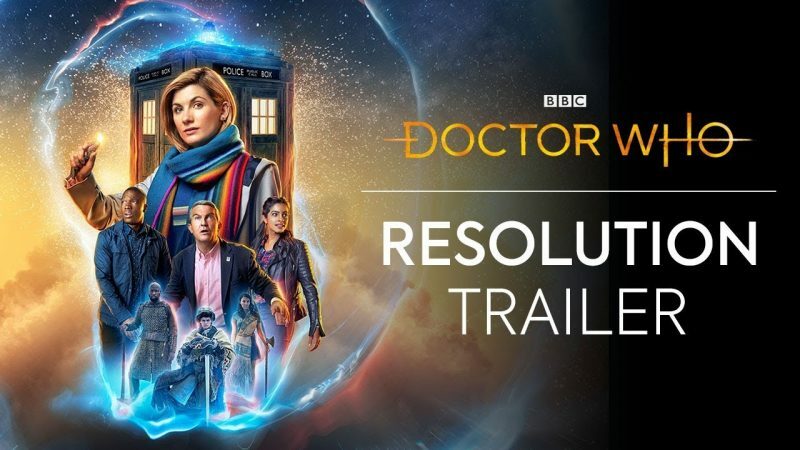 The Doctor and her friends take on a familiar and remorseless enemy, as a classic villain returns for the New Year’s Day special. 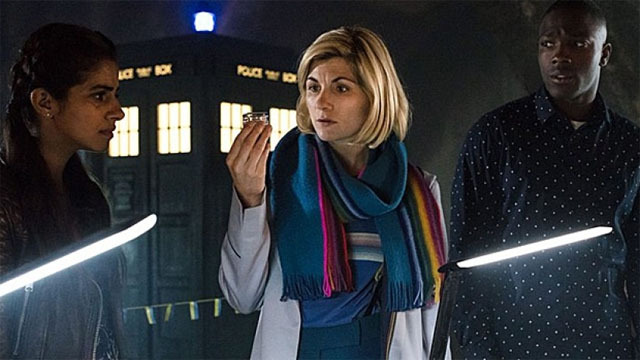 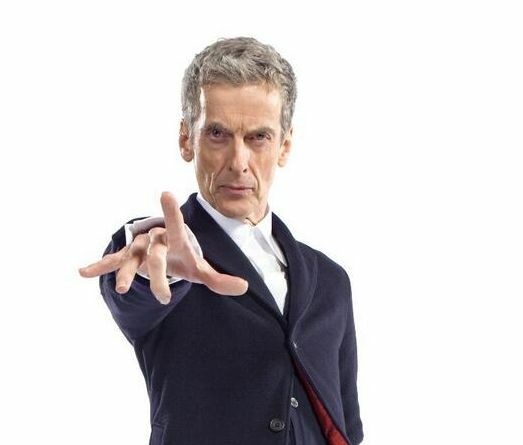 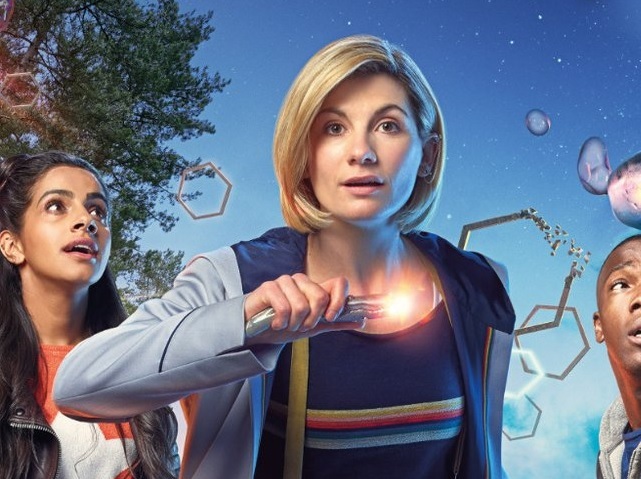 The eleventh season comes full circle as the Doctor and her friends visit a strange new planet while battling an old foe. 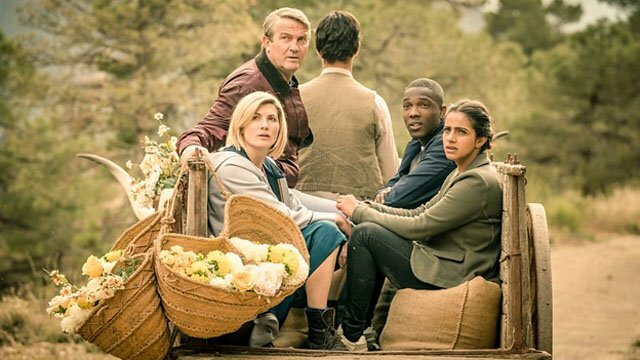 The Doctor and her companions take a trip to Norway, where they discover a mysterious house that is hiding a universe shaking secret. 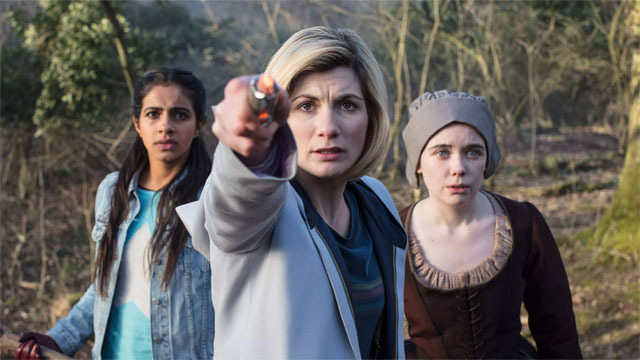 The Doctor and her companions hit medieval England and run into a literal witch hunt, before facing charges of witchcraft from King James. 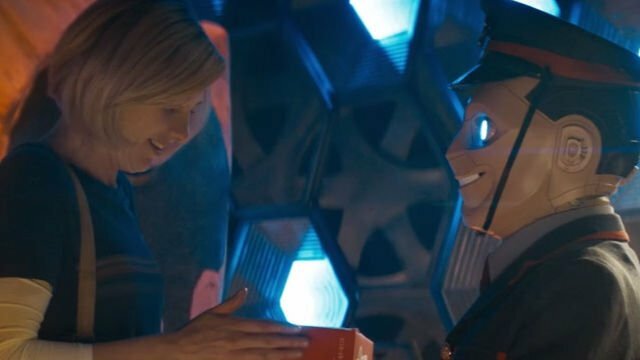 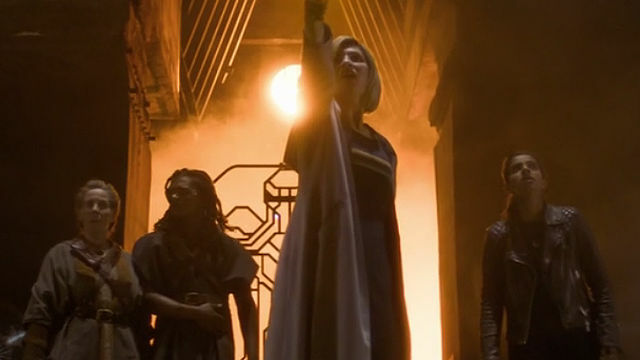 The Doctor and her friends answer an enigmatic distress call from Kerblam, the biggest automated store store on Kandoka. 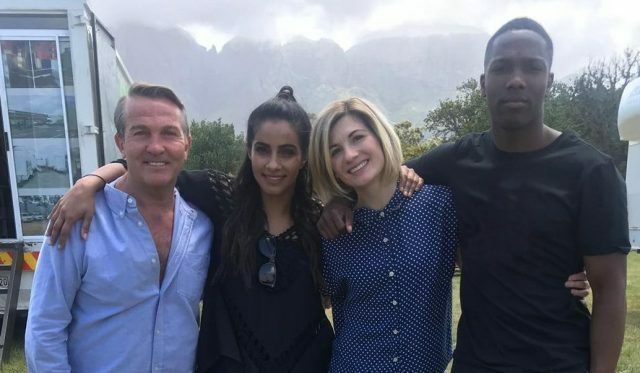 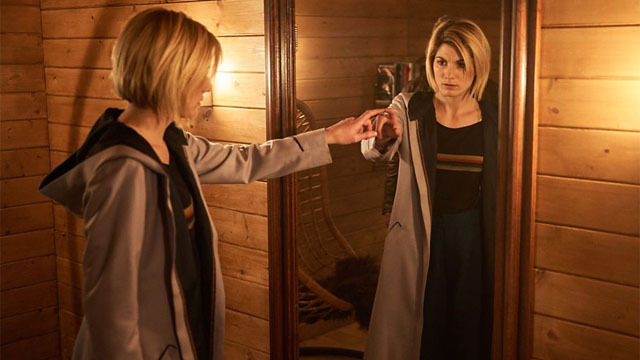 Yaz asks the Doctor to bring her to the ’40s to meet her own grandmother, which opens up a dangerous chapter in her family’s history. 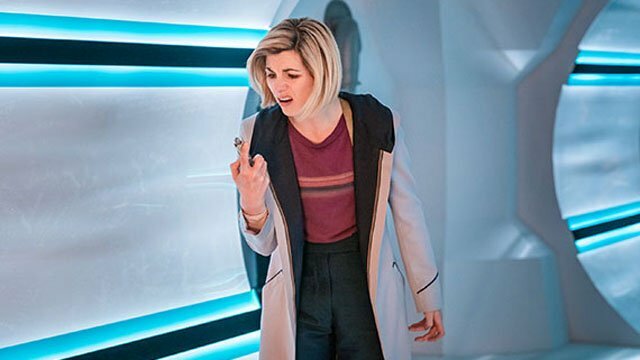 The Doctor and her new friends are separated from the TARDIS and trapped on a ship with an enemy that has faced her before.